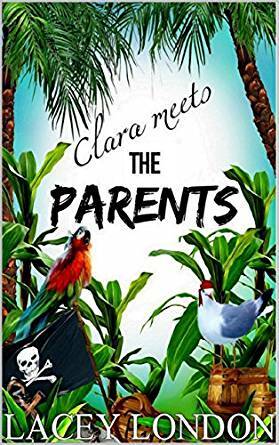 This book takes place a year later and Clara is excited to finally be meeting the parents on the luscious beaches of Mexico! 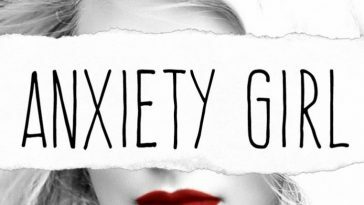 Clara being her typical and relatable self, begins the book with her impulsive purchases, tanning gone wrong and her toe polish looking horrendous. Like any other girl, Lacey shows Clara trying way too hard to look incredible and be the person Oliver’s parents would love to see him with for the rest of his life. 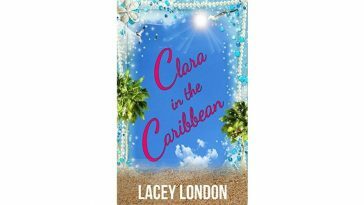 Of course, things for Clara aren’t smooth sailing and the airport proves just that, with their first class tickets being downgraded to coach, every turn they take just becomes worse than the one before. Oliver’s mom, Janie, is definitely a unique addition to the Clara series and doesn’t take a liking to Clara at first sight. Clara tries to bond with Janie by booking them both a massage, however, Janie has other ideas and switches Clara’s relaxing massage for a FULL body wax! You just can’t help but giggle at Clara’s suffering! Oliver’s dad, Randy, seems much more laid back and loves Clara the instant they meet. 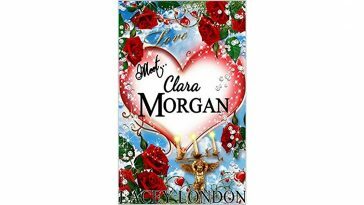 Another rather intriguing addition to book two is Erica, who Clara meets at the bar and rants to about Janie. Erica is rather sympathetic towards Clara as she has a mother in-law to deal with herself. Oliver takes an immediate disliking to Erica but says nothing more, leaving Clara confused as she sees Erica as a lovely person. 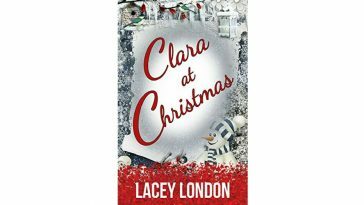 As the book carries on, Clara soon finds out that Erica and Oliver have a past and she almost takes the next flight home. After many clashes and fights, Janie takes a step forward in her and Clara’s new friendship. 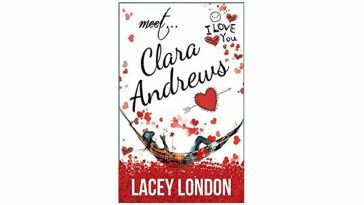 Janie convinces Clara that Oliver loves her and only her, Clara shouldn’t give up this easily and that she should go back to the hotel and sort things out. 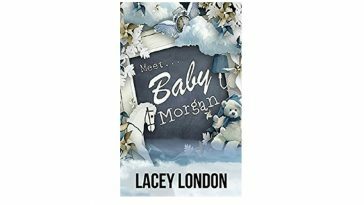 Have you read Clara Meets The Parents by Lacey London? 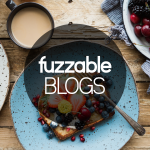 Let us know your thoughts in the comments below or tweet us over at @Fuzzable!